You hear that EVP, bud ? 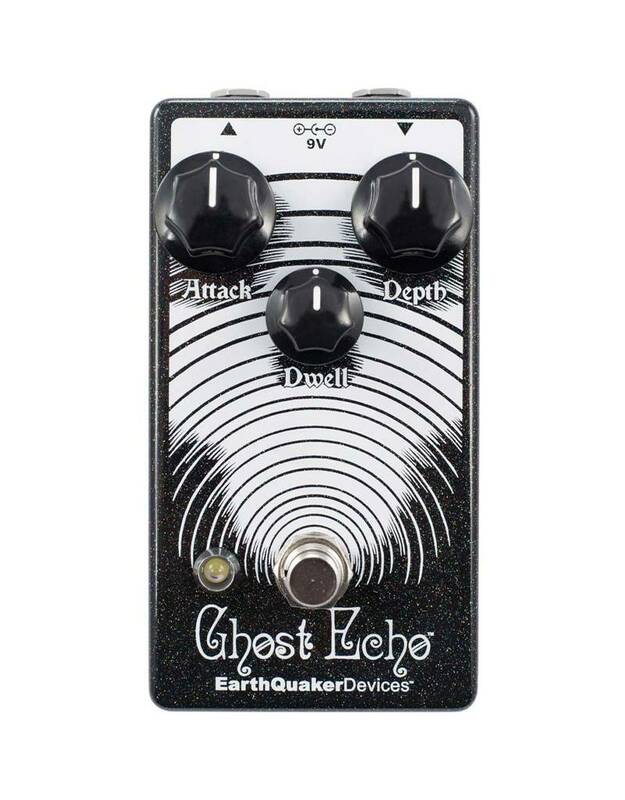 It’s the all new, extra spook-tacular, Ghost Echo calling out from beyond the void ! 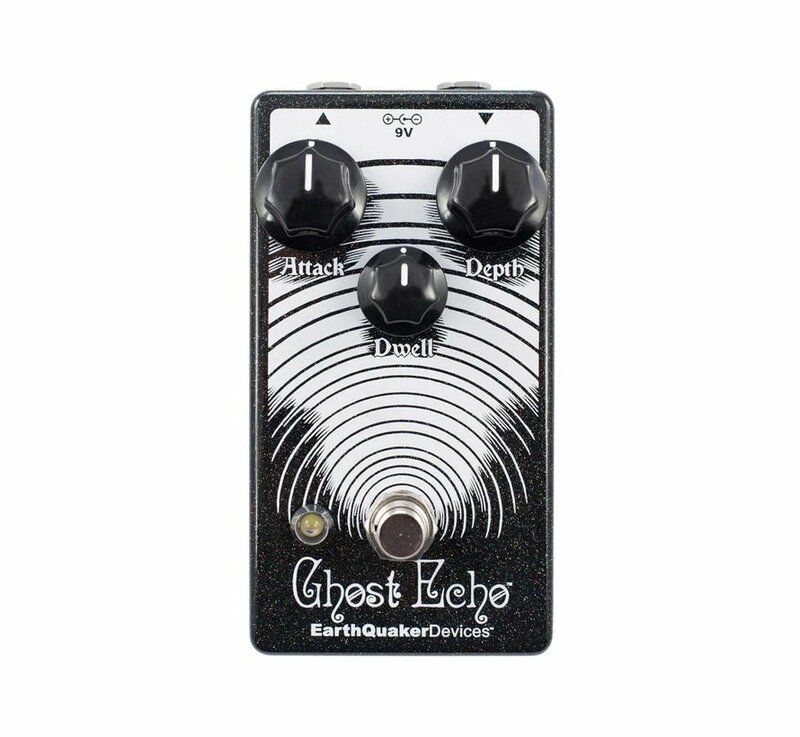 The Ghost Echo is our spooky take on the haunted amp-top spring reverberation units of yesteryear. This creepy analog/digital spring reverb emulation machine boasts a terrifying 30ms – 150ms of pre-delay, controllable via the Attack knob, for everything from a quick rockabilly slapback to viscous pools of ectoplasmic reverberations. When playing staccato, you’ll hear the tortured trails of the reverb, resulting in more of a slapback or echo sound. Legato playing will reveal a massive ambient depth that fattens up the sound – and look out, it’s right behind you !